This version is absolutely user-friendly and intuitive thanks to its ergonomic design and compactness. The breathing system of Morpheus guarantees to the user absolute flexibility and easy handling thanks to the noble construction materials employed. The valves group can be drawn up and it’s totally autoclavable at 121°C and all its parts are manually dismountable, with no need of special tools. 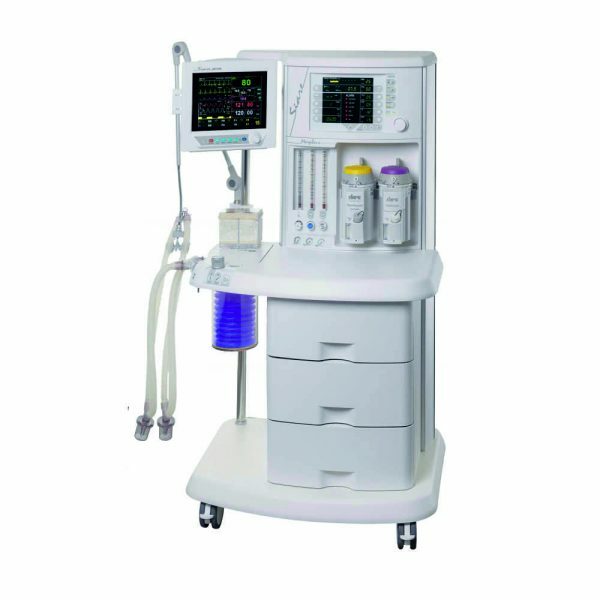 All Siare valves group are equipped with an automatic warming system avoiding humidity in the patient circuits and permit to deliver fresh gas to the patient at optimal temperatures. 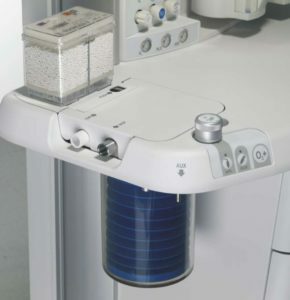 – Flow transducer inside the group located on the expiratory line.